“East Bay Funk” is a musical amalgam created in the early seventies on the other end of the Bay bridge from San Francisco by, primarily two musical progenitors: Tower Of Power and Cold Blood. The fat and sassy soul sounds they offered up served to shock the San Francisco music scene out of the psychedelic sixties! In fact, for a while, their horn sections seemed to play a game of musical chairs. What set the band apart was powerhouse lead vocalist. Tower of Power kept searching, working their way through a series of fine lead singers. However, Cold Blood’s secret ammunition was they had one in their pocket from the gate: Lydia Pense! “Vintage Blood” showcases a world-class soul singer who takes a back seat to non of the better known ladies of a song. After one listen, you’ll agree that soul divas like Aretha Franklin, Patti LaBelle and Gladys Knight had better make some room on the stage for one Lydia Pense. 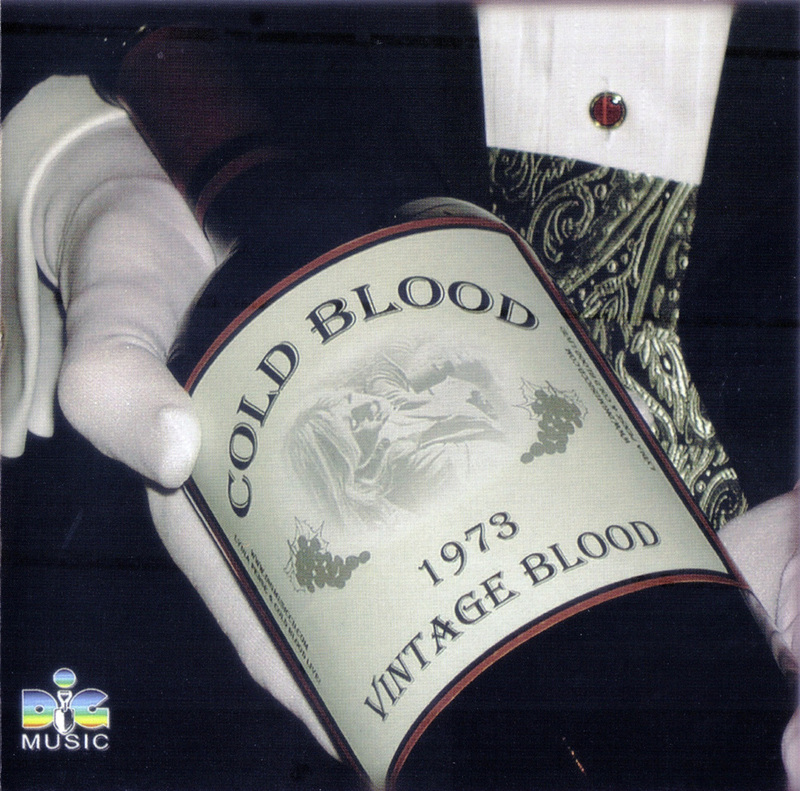 Cold Blood has delivered six studio efforts to the marketplace since their self-titled debut in 1969. 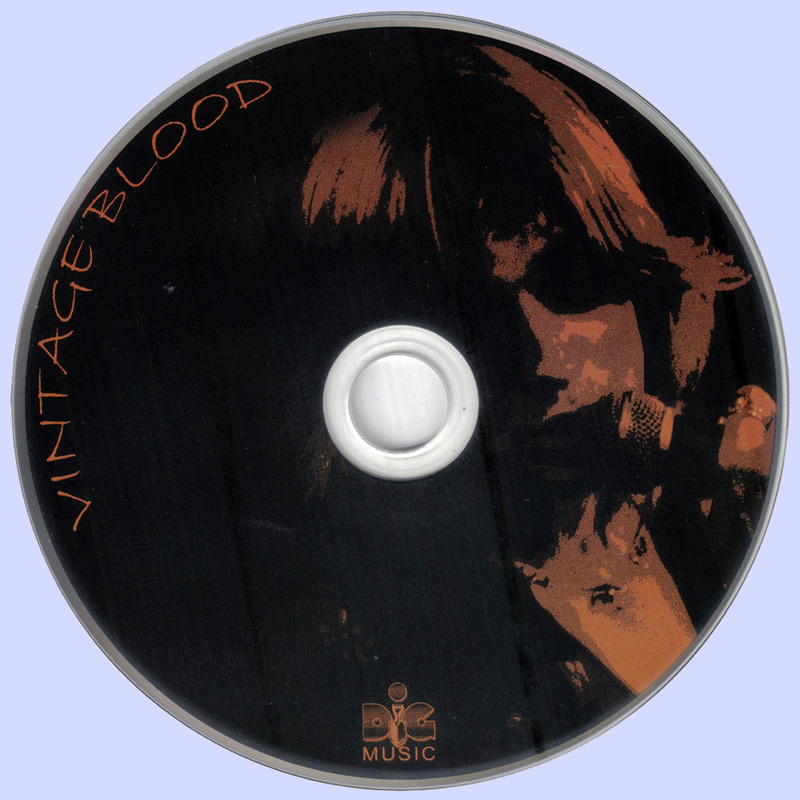 Curiously though, “Vintage Blood” is the first time a live set has been presented. The band is captured in front of a small audience in an intimate studio setting. It’s 1973 and the band is obviously at the top of their game. In addition to the prowess and pyrotechnics found in the vocal delivery of their lead singer, the pair of Stacy Adams, laying down one funky groove after another. The instrumentalists soar as they stretch out their solos. Listen to the burning guitar work of Michael Sasaki. The horn section floats on the notes emanating from Skip Mesquite on tenor saxophone and Max Hasket and Jack Walrath on trumpet. There is something special going on here that has never been revealed in their studio efforts. Sit down if you can stand it, and dig what’s in the grooves! Ladies and Gentlemen, this is “East Bay Funk”.